It’s the gospel industry’s biggest night and this annual salute to Gospel music is now in its 33rd year. First taped in Chicago at the Arie Crown Theater, the Stellar Awards is the first Gospel Music Awards show in the U.S., honoring Gospel Music Artists, writers and industry professionals for their contributions to the Gospel Music Industry. This year’s show will feature Stellar Awards alum Erica Campbell reuniting with her sister Tina Campbell as gospel duo Mary Mary for the first time in more than six years. The show will include an all-star tribute to the late, great Edwin Hawkins, with his sister Lynette Hawkins accepting the Edwin Hawkins Icon Award in his honor. 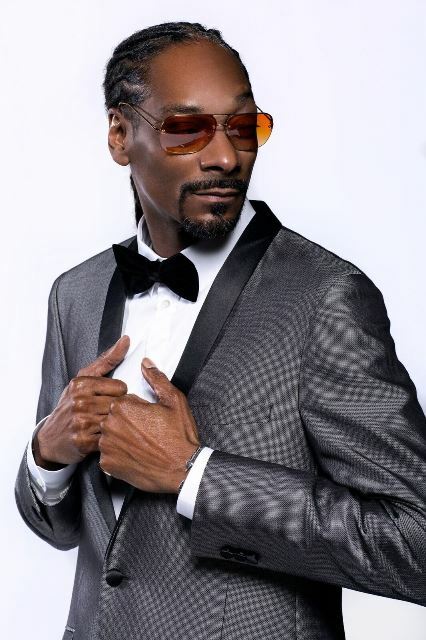 Multi-platinum award-winning Snoop Dogg will be performing material from his new gospel album and collaborating with Tye Tribbett. 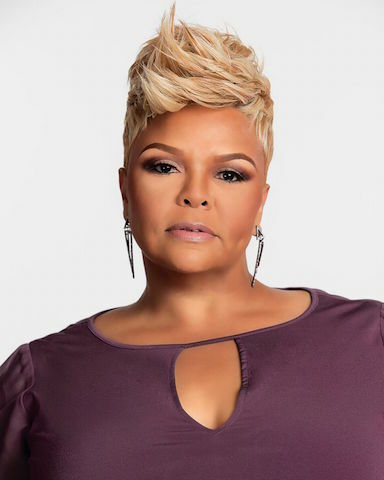 Tamela Mann will receive the James Cleveland Lifetime Achievement Award and the legendary Rev. Milton Biggham will receive The Ambassador Dr. Bobby Jones Legends Award. 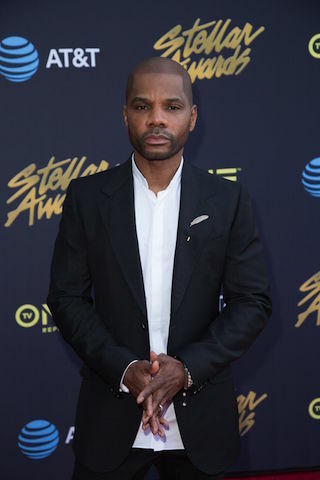 Other performers include: Tasha Cobbs Leonard, Travis Greene, Tye Tribbett, Anthony Brown & group therAPy, Kierra Sheard, KeKe Wyatt, Jonathan McReynolds, Tasha Page-Lockhart, Todd Dulaney, Koryn Hawthorne and Ricky Dillard & New G.
Kirk Franklin will host this annual event which will be held in Las Vegas’ Orleans Arena on Saturday, March 24 and air on TV One on Friday, March 30 at 9 p.m. ET/8 p.m.